Based on an article by Carlos Cardoso Aveline, this three-minute video examines the mystic influence of Neptune on our lives. Joana Maria Pinho edited it. The above video was published in our associated websites on 28 February 2019. 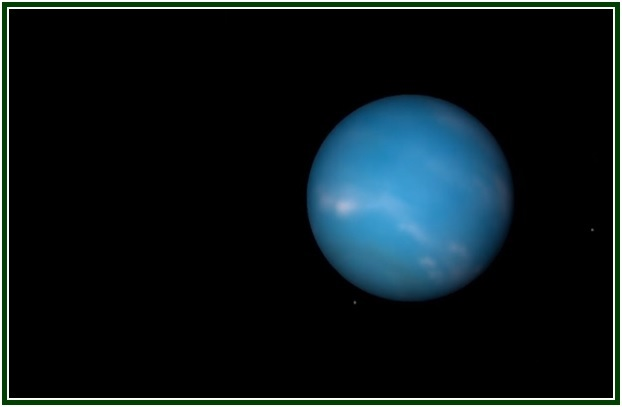 See the article on which this video is based: “Neptune, a Mystery In Front of Us”. Readers are invited to read the text “The Lesson of the Sun in Pisces”.